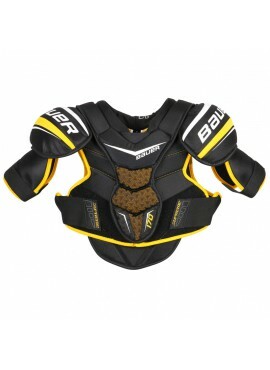 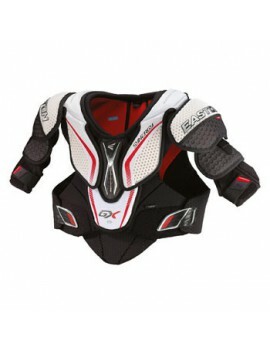 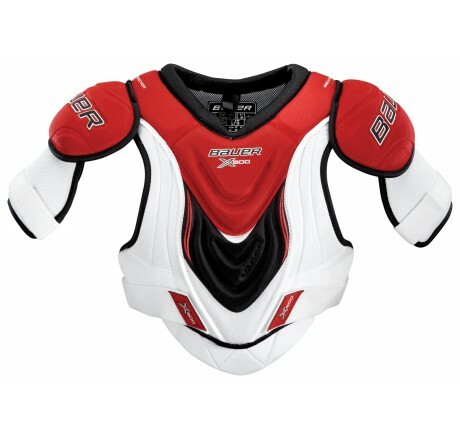 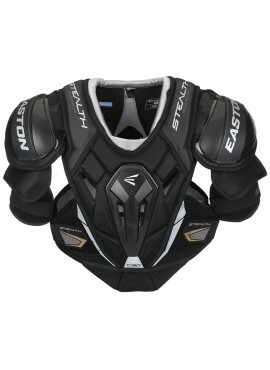 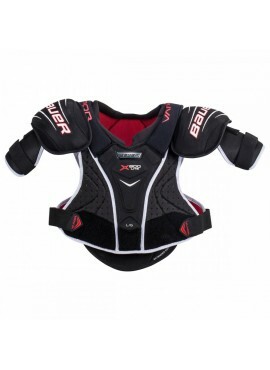 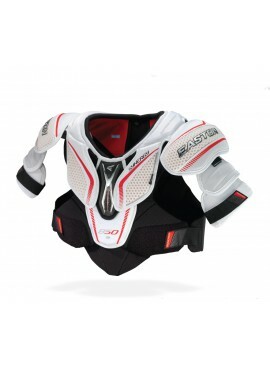 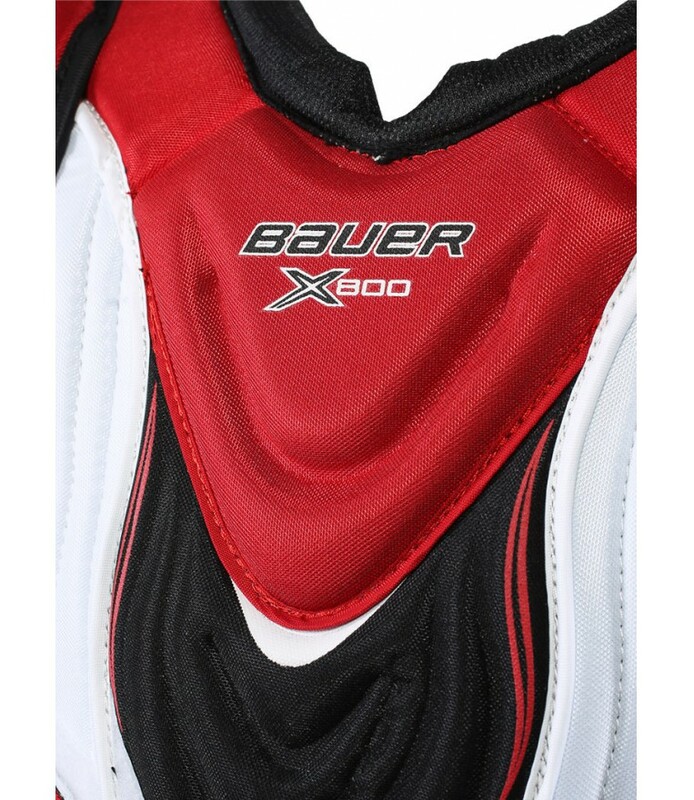 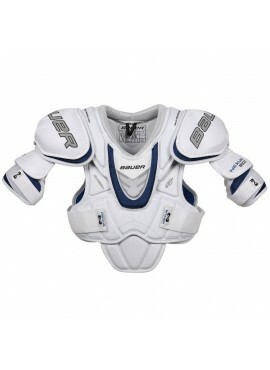 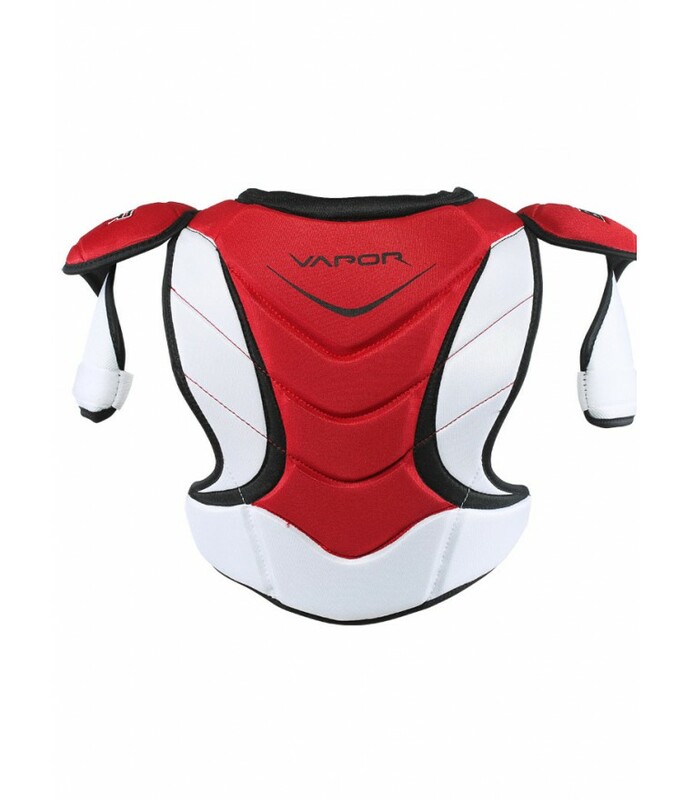 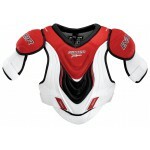 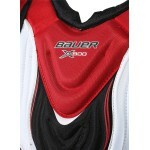 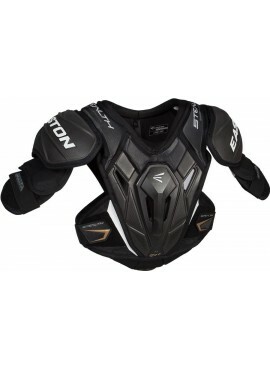 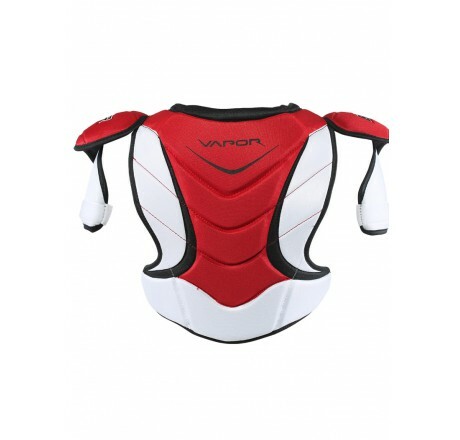 The Vapor X800 shoulder pad offers up competitive protection and a unique style complete with a tapered fit. 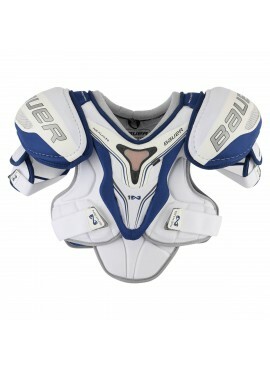 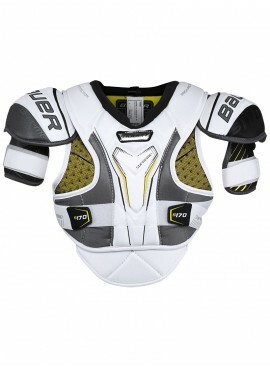 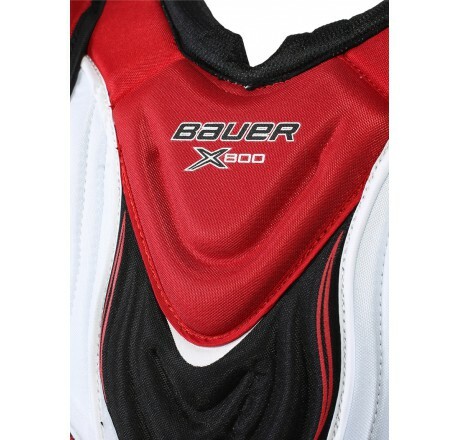 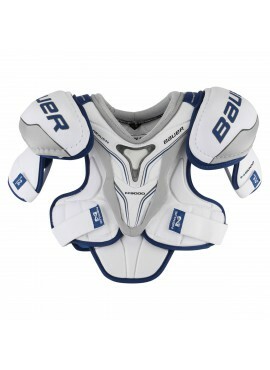 This shoulder pad is all about mobility so Bauer incorporated lightweight foams with a multi-segmented design for the agile and quick skaters. 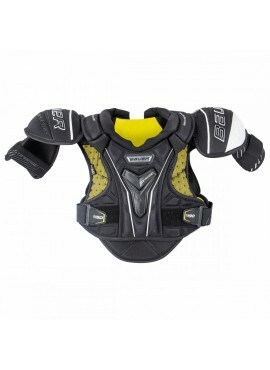 On the X800, medium density foams reinforced with molded PE inserts make up a good level of protection. 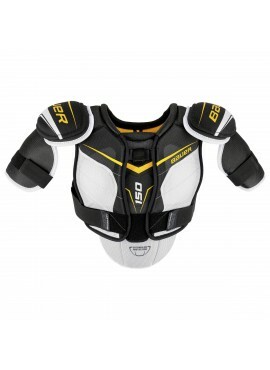 These components are found in the sternum guard, spine guard, arch supports, and of course in the shoulder caps. 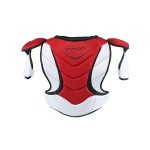 The kidney panels alone with the front side panels are composed of the lightweight MD foam.